On November 1st at the Building Better Healthcare (BBH) Awards, Renfrew Group International scooped up not one, but 2 prestigious awards for their Blood Donor and Therapy Chair – designed in collaboration with NHSBT. The BBH awards ceremony which is held annually, was hosted at The Brewery, London and saw over 600 industry professionals from all over the UK in attendance, anticipating the announcement of the 2017 winners. The healthcare sector is facing two key challenges – improving access to the range of services on offer and trimming its prodigious budget. This more-for-less approach relies on innovation in services and products and has seen a call to arms within the supplier base to step forward with new solutions. The resulting products, were put under the spotlight at the annual awards, which attracted nearly 200 entries this year. Jo Makosinski, editor of Building Better Healthcare Magazine and organiser of the awards, said: “The Product category always attracts entries from a wide spectrum of companies. 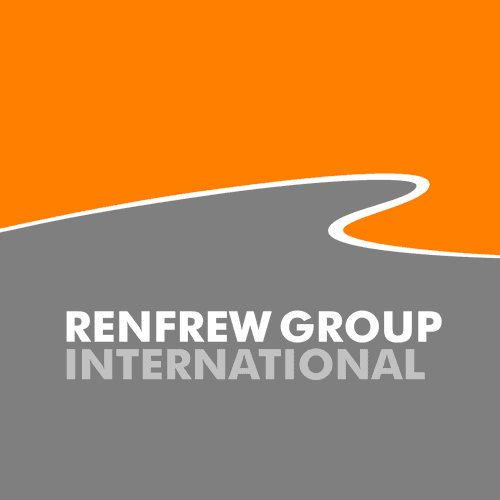 Renfrew Group International was named the winner in the ‘Interior Product Design – Fixtures and Fittings’ category. RGi worked in close partnership with NHS Blood and Transplant in the successful, user-centered design and implementation of the new phlebotomy chair and trolley system. It enhances the donation experience and improves the whole process for support staff. The result is a product that is lightweight, easily transportable, robust, comfortable and easy for staff to set up, clean and operate. It’s also suitable for use in a variety of environments. Renfrew Group’s Donor Chair also took away one of two special trophies – the Clinician’s Choice Award. Click here to check out the other categories, winners and those who were highly commended for their products, buildings and innovations. If you think that your business could benefit from the use of our Phlebotomy and Therapy Chairs, don’t hesitate to get in touch. Contact info@rg3.com or ring us at the office on 0116 253 1961.